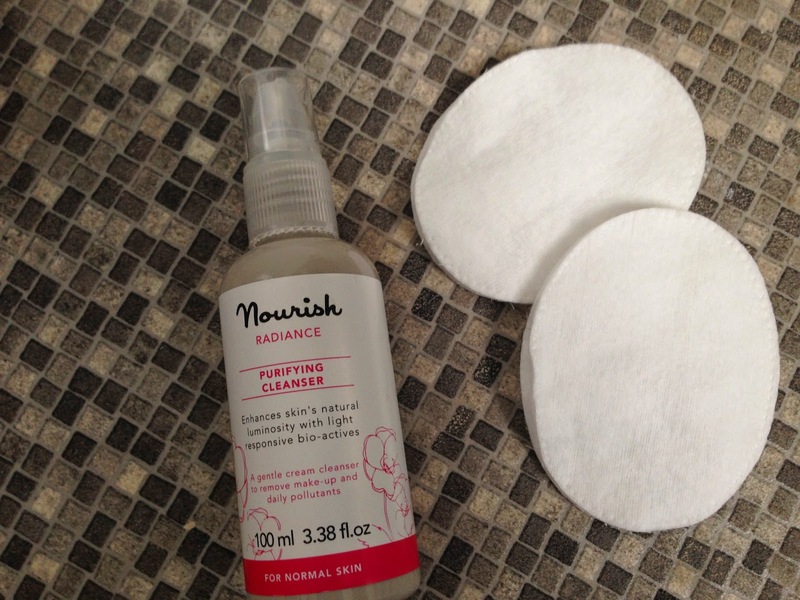 I have been using the Nourish Purifying Cleanser for the past few weeks now, I'm unsure where I got this from as it has been sitting my draws for a while now, but I think I got it from a bloggers event. I am always trying and testing out new skincare products, as I have not yet found that perfect skincare routine which meets my skin's needs. 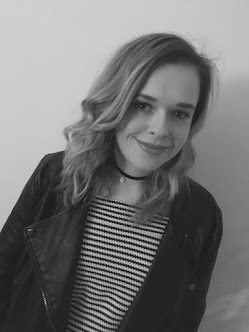 I was unsure about the product at first as it is a creamy grey colour, which is a little odd, as most skincare is a light white colour so I did think it was a little unusual. The bottle is a squirty top so you have to press this down for the lotion to come out, the pump isn't the best so it does tend to go in different directions. I have noticed now that the cleanser does come in a slightly different bottle, so this might come with a better functioning pump. I have been applying this cleanser with a cotton wool pad, and have been using around three each time. I tend to use before bed and then follow this up with a toner water to make sure everything has been removed. I have found the cleanser does tend to remove everything easily and is still gentle on my skin. The product has toner properties from the Rose absoutle and the Damask rose, which helps tighten pores and gives your skin a youthful glow. I have noticed with this my skin tone has improved greatly as I have really noticeable pores and red patches, but this has really helped with the appearance of this. Have you heard of Nourish before or tested out their products?